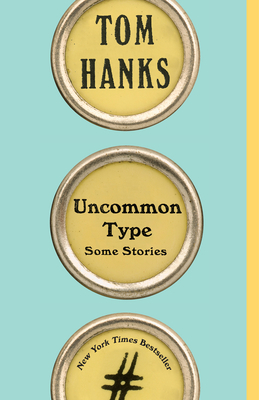 t turns out that Tom Hanks the writer is just as appealing and engaging as Tom Hanks, the Oscar-winning actor. His seventeen short stories will take you to unexpected places, and they are at times funny, moving, and charming. For his legions of fans, this is a must-read book.